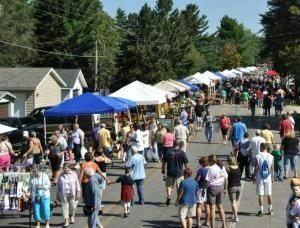 THE FARM FRESH APPLES & CRAFT SHOW WILL BE HELD FOR 1 FULL DAY (SATURDAY, SEPTEMBER 14, 2019) AND WILL ONCE AGAIN BE HELD ON WEST SILVER LAKE ROAD. IT WILL OFFER NUMEROUS CRAFTER OPTIONS FOR YOU TO FIND THE PERFECT GIFT FOR YOU, A FRIEND, OR LOVED ONE! 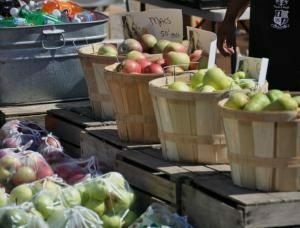 If you are interested in being a vendor at the 2019 Farm Fresh Apple and Craft Show please check back here the first of April for updated Application Forms. Crafts, Crafts, And More Crafts!